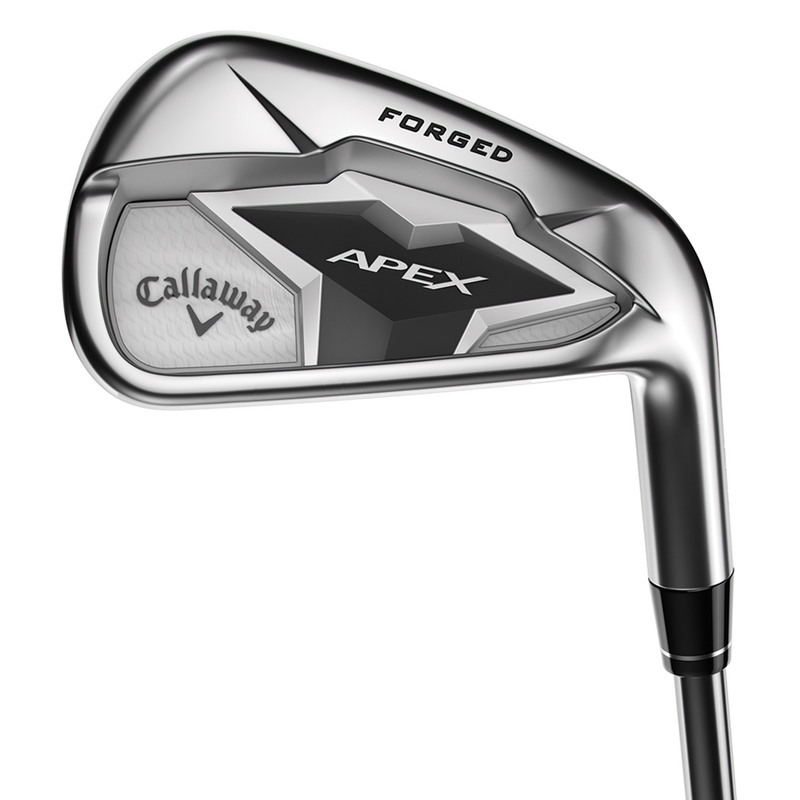 This performance iron has been constructed with multi-materials and distance technology, shaped to appeal to the better player with an amazing sound and feel. For the first time in a players iron, the Forged 1025 Mild Carbon Steel body has been engineered with proprietary urethane microspheres for a beautiful feel. With Tungsten-Infused into the construction to precisely position the CG in each iron for optimum ball flight and control. 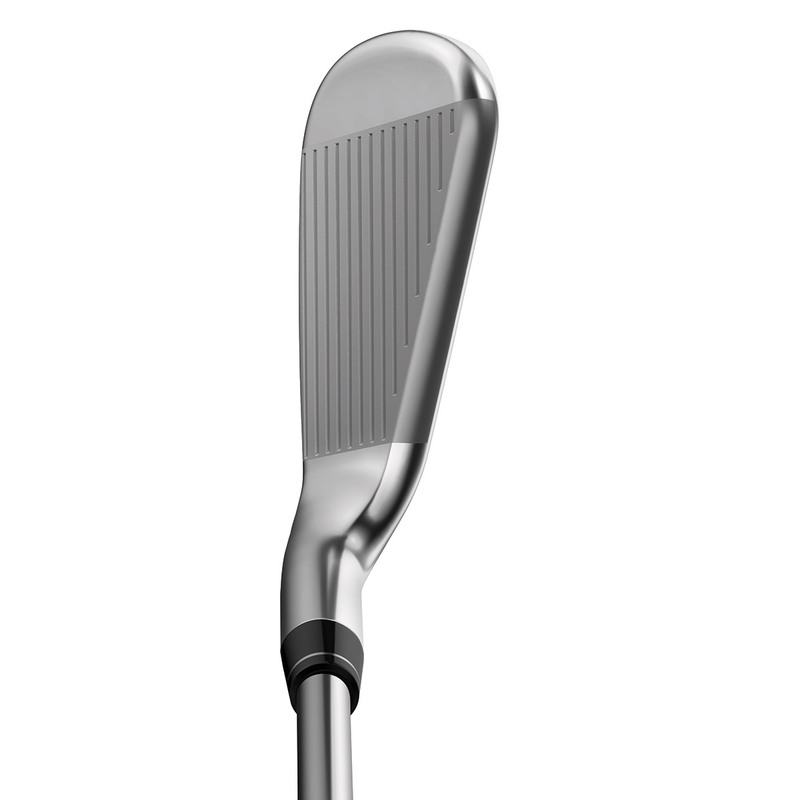 The irons provide long and consistent iron play with the added benefits of Spin Control VFT in the lower scoring irons. 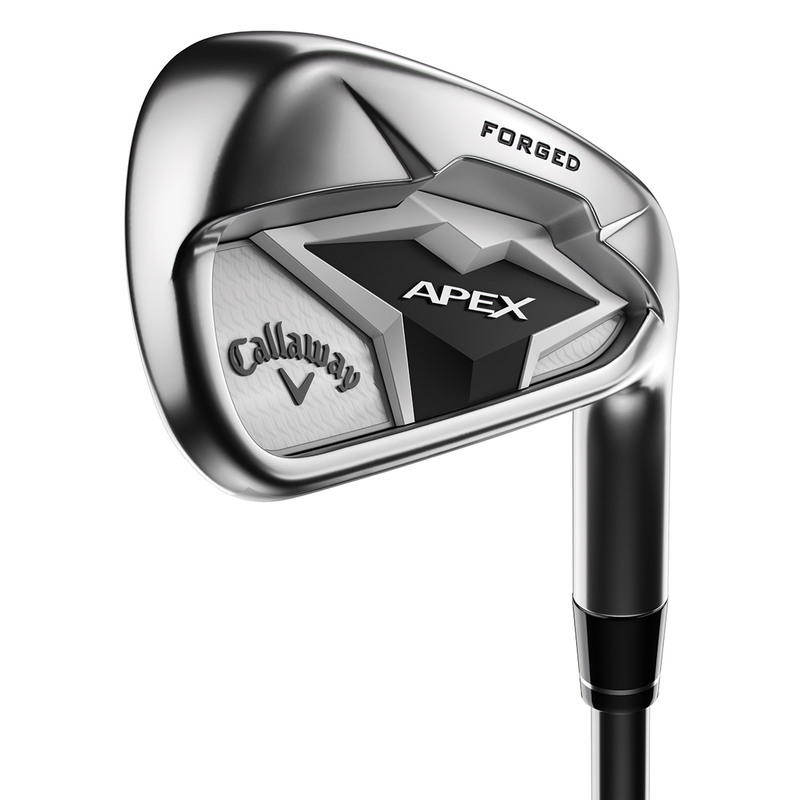 Plus, they have Callaway`s renowned 360 Face Cup technology which generates more ball speed at impact, even on miss-hit shots for more consistency in your golf game. 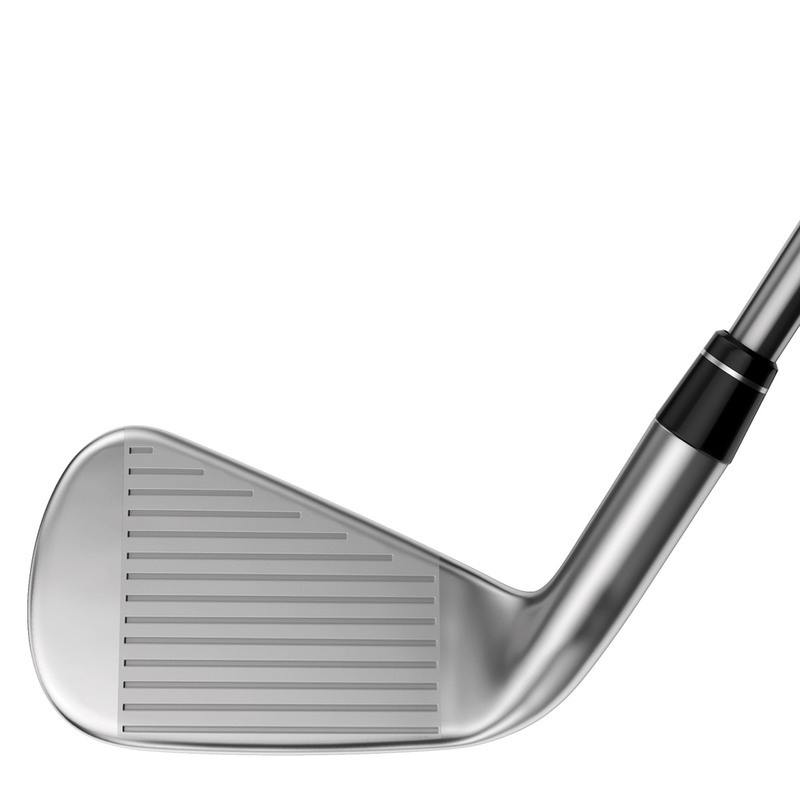 Designed to appeal to the better player, this iron has a compact shape with just the right amount of forgiveness, and premium components and platinum chrome finish.